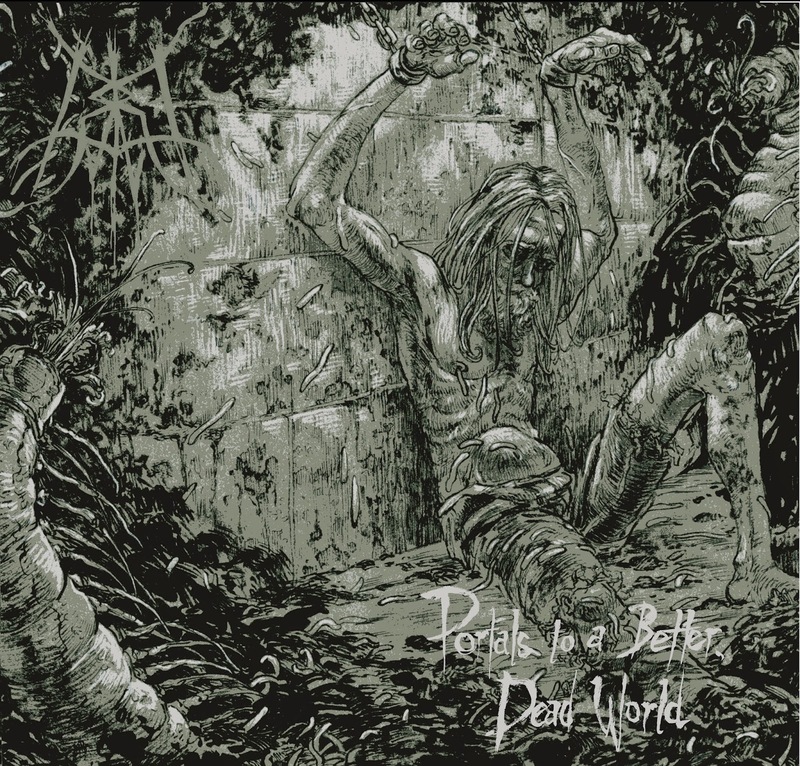 Welcome to The Metal Advisor's top 10 metal albums of 2013, a type of year-end list that hasn't happened in the past because I'm horrible at making up my mind. I'd be lying if I said I didn't enjoy these lists because opinions vary from blogger to blogger, and a number of posts uncover some gems I might not hear otherwise. No matter how hard I try, it's impossible to discover every diamond in the rough. But let's cut to the chase. Think of this selection as only scratching the surface of the sheer amount of music released over the past 12 months. Each year yields hundreds of records--some truly awful and others superb--and creates a sea of muck you're either willing to wade through or not. Therefore, year-end lists are excellent at weeding the crap out. 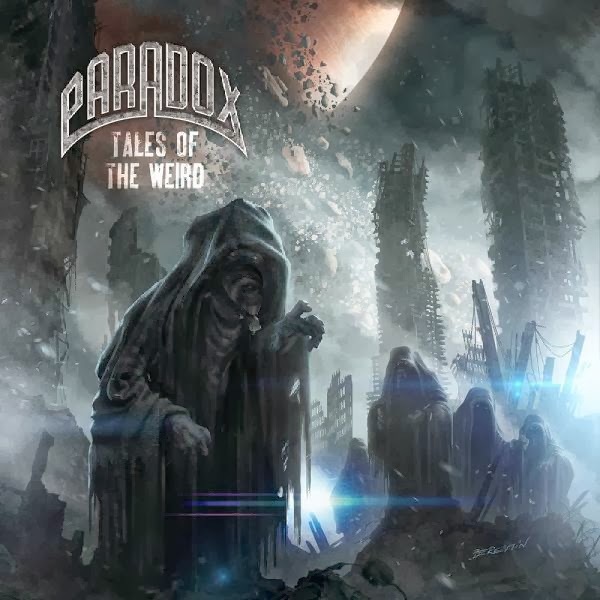 Feeling like a cross between teutonic thrash metal and Germany's earliest speed metal days, Paradox's sixth full-length, Tales of the Weird, takes the cake as best album of the year. I could go on for ages about the wonderful songwriting--innovative as hell for 2013, all while being melodic and aggressive--but what really makes Tales of the Weird deserving of the top spot is material that's as strong as the record Paradox built their legacy on, Heresy. While the band certainly has more than their fair share of great albums, Tales of the Weird finally proves they aren't a one-trick pony. The only downside is the title, which, until now, caused far too many people to overlook the music. 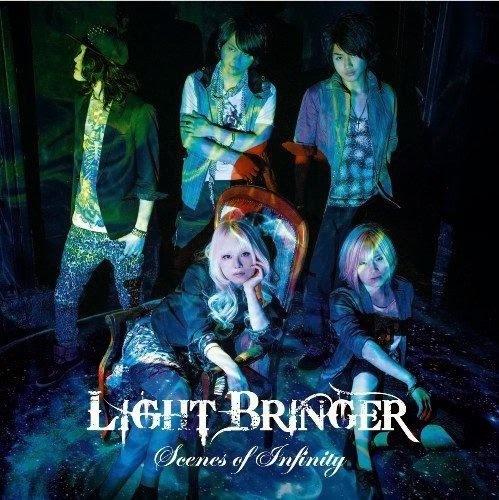 Although Paradox sits proudly at the top of my list, Light Bringer racked up the most plays this year, in no small part thanks to member Fuki's remarkable talent--a vocal range that reaches heights unbeknownst to the majority of popular music. Don't get me wrong; the songwriting is fantastic, too, because various time signatures, virtuoso-like guitar playing, and infectious melodies are strong aspects that stand well on their own. It's just that Fuki, in all her grandeur, is a breath of fresh air--and because I've been on an exhaustive quest to locate the greatest female metal vocalists. Politically-charged music usually leaves a bad taste in my mouth because the lyrics, more often than not, age horribly next to other subject matter like history and fantasy. 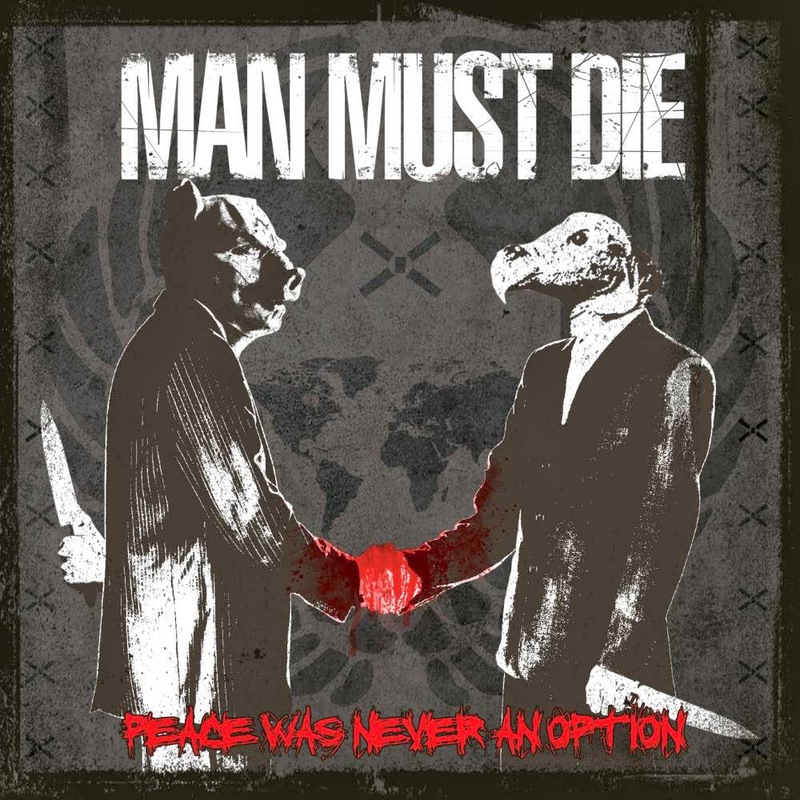 Man Must Die is one band I'm willing to make an exception for, however, because the material sticks every step of the way and doesn't let go until you forceably push it away. Four years ago, No Tolerance for Imperfection ripped my face off and, for the most part, Peace was Never an Option is no different, save for vocals centered in a higher register and more accessible songwriting. Despite relation to the well-regarded, but now defunct, Windir, Vreid always seems to get the short end of the stick. Over the years, the four-piece has struggled to make a lasting impression on many listeners, but that hasn't made them any less of a great band--their music is consistent in style, each song is filled with memorable melodies, and the subject matter, ranging from frosty grimness to the Norwegian resistance to the Nazis in World War II, makes them stick out like a sore thumb among other black metal acts (in a good way, of course). 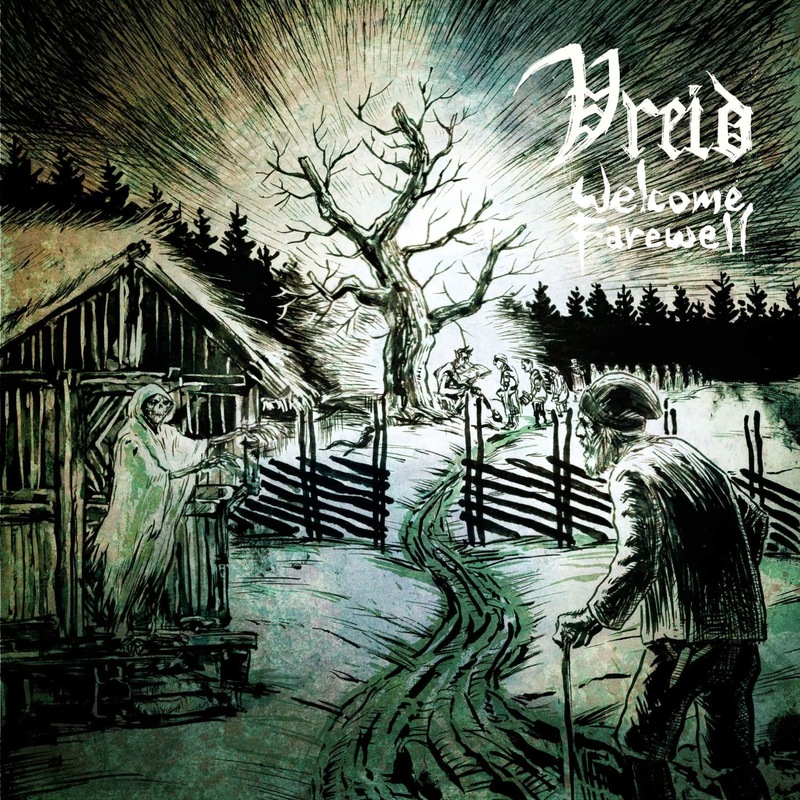 Naturally, Welcome Farewell is no different and an excellent addition to Vreid's discography. Face it. Black Sabbath got beaten at their own game this year. 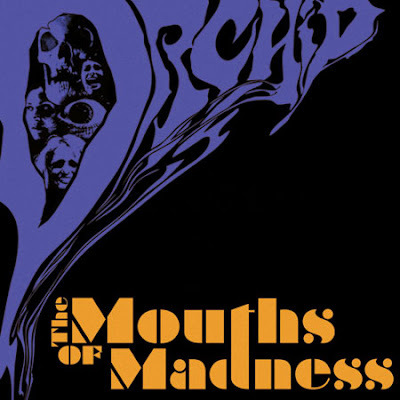 After the hugely disappointing 13, a friend directed me toward Orchid and their heavily Sabbath-influenced sophomore album, The Mouths of Madness. Needless to say, my first listen left me stoked and I immediately went back for more, fascinated by the fact that a band could so accurately replicate the sound I yearned for. Although Sabbath is sadly on their way out, there's no reason to fret because Orchid's music is nostalgic and, most importantly, quality. Party like it's the seventies, folks. Orchid's taken the throne. I'll be honest: this is one of the albums that completely took me by surprise. The atmosphere will either make or break the music because it's relentless, unpredictable, and downright dreadful at times. Abyssal is a band pushing the envelope in the stagnant death metal world, and Novit enim Dominus qui sunt eius deserves every bit of praise it's received throughout the year. If you find you don't like the record, keep chipping away at it because it's immensely satisfying once you break down the listening barrier. With the release of their previous record, Seediq Bale, Chthonic officially put an end to their purely black metal days. Since then, the five-piece's music has become chuggier, more polished, and accessible to the mainstream, but they've never lost sight of what made them great in the first place: quality material, no matter the style. Bú-Tik continues that trend and beats out its predecessor, too. Here's to another winner from Taiwan's favorite metal band. 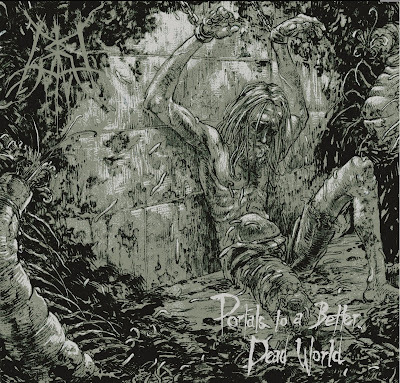 Since featuring Portals to a Better, Dead World on vinyl, I've become even more enamored with Cara Neir. 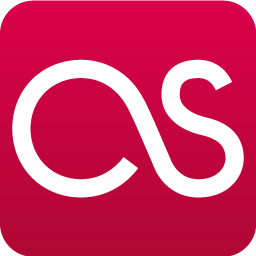 At times, the music is just so dense because it combines a seemingly unlimited amount of genres and fashions them into a cohesive product. Yet what's best about the album is the flow because it seamlessly moves from track to track and never feels like a chore to sit through. A better way to describe Portals to a Better, Dead World is a sprawling, epic adventure. 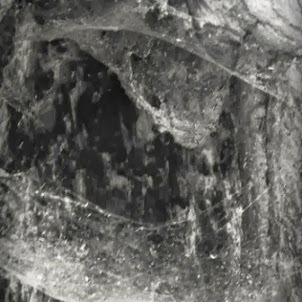 One of my favorite releases of last year came from Cleaver's sister band, Chton, and although the two differ in sound, the shared membership has churned out yet another strong release for 2013. 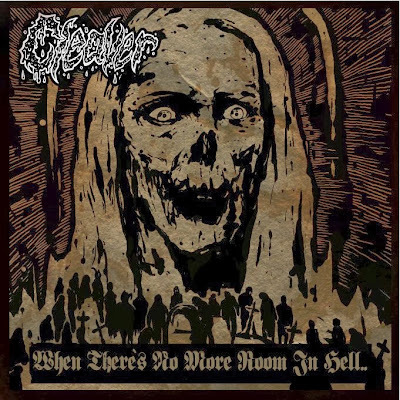 Musically, Cleaver proudly proclaim their influences as black and heavy metal and, predictably, When There's No More Room in Hell is exactly that--a healthy combination of the two. You'd be a fool to miss out on this one because it flat out rocks. 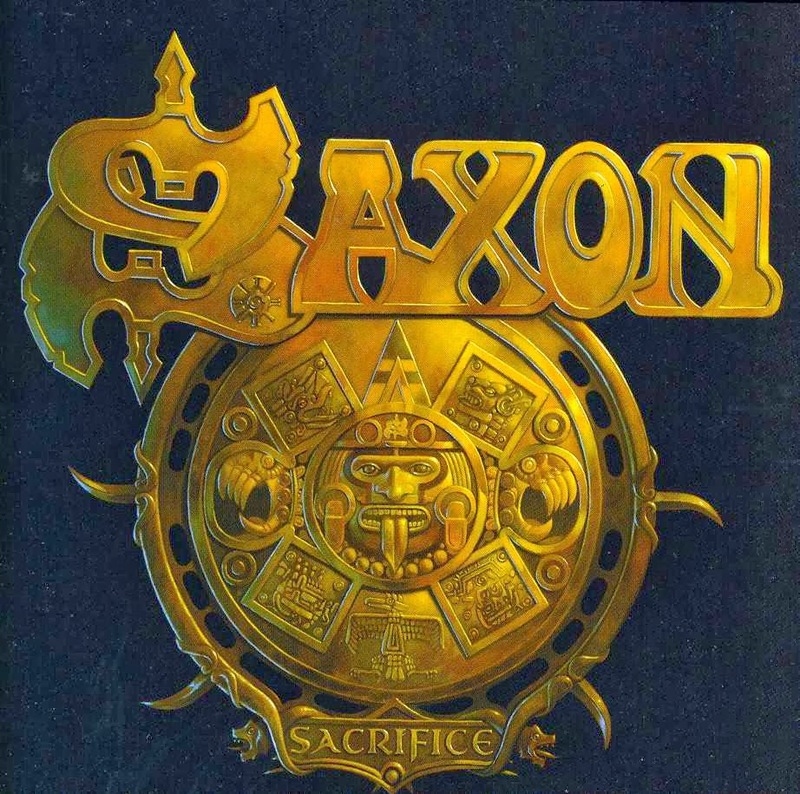 Of the veteran acts still releasing music, Saxon is a favorite of mine because they're remarkably good at throwing together a fun record. 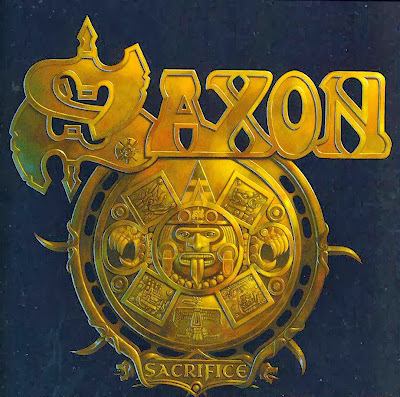 Over thirty years since their inception, you'd think that Saxon would run out of steam, but Sacrifice, the band's twentieth studio record, proves otherwise. The music packs a punch and the songwriting is catchy, which is all you really need from a classic heavy metal band. I gave Surgical Steel every chance I could, hoping time would remedy the issues I had with the record. 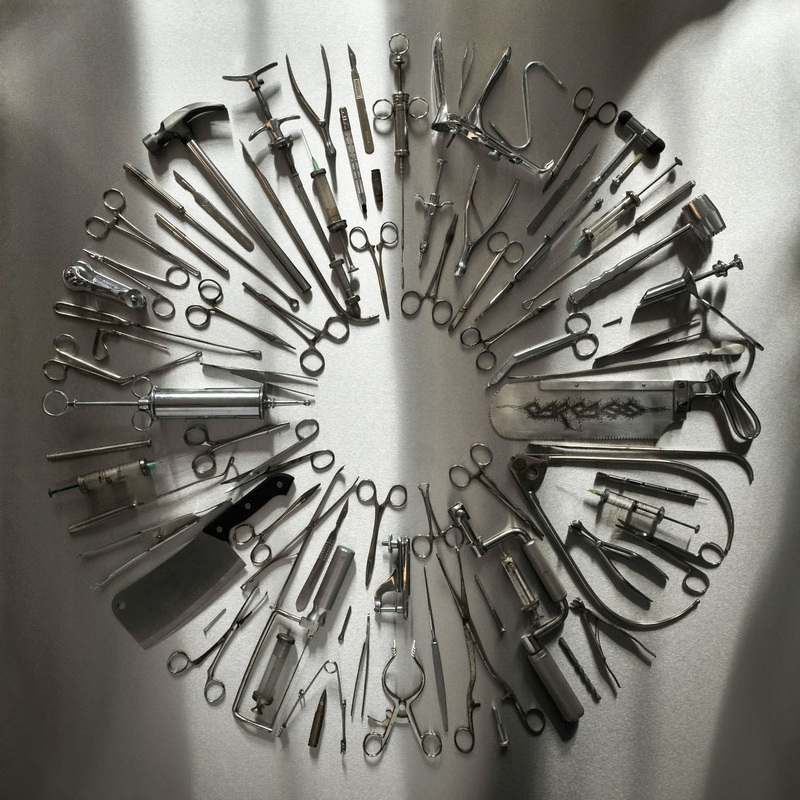 I even thought I liked it at one point, too, but in the end, the production was too clinical, the lyrics too cheesy, and the music, while true to Carcass' style, too forced. These ears hear a combination of Heartwork and Swansong, with a bit of Necrotism thrown in for good measure, but I'd rather listen to those albums instead of Surgical Steel. I'll say this much: I'm no Summoning fan, but I enjoy Minas Morgul from time to time. Old Mornings Dawn, on the other hand, doesn't do it for me because the songs tend to be excruciatingly long and devoid hooks that might keep me from pushing the "off" button. In all honesty, I'm more disappointed with myself for not allowing Aftershock to click than I am with the music itself. Listen after listen yielded little to no results, and the material, while consistent as anything else in Motörhead's discography, left me scratching my head. I guess I just don't get it. This one is self-explanatory. Read my review here. You might ask yourself, is Meir really metal? Hardly, because Kvelertak dropped a good chunk of their metallicness going into the album. But that's not why I'm disappointed--I'm disappointed because the songwriting pales in comparison to their debut, and the music feels watered down. At this point, I'm beginning to think that Kvelertak is destined to be a one-hit wonder. My hatred for Kingdom of Conspiracy is caused entirely by the production. Like always, the music is consistent as ever. Read my review here. 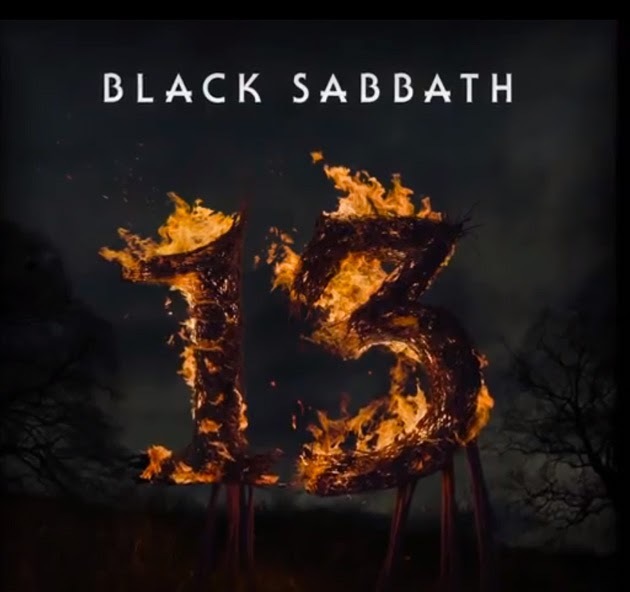 I'll let a general Black Sabbath piece I wrote earlier this year sum up my thoughts on 13 (Read it here.). At their ages, it's hard to fault Iommi and company for trying, but mediocre music is mediocre music. And that wraps things up, folks. I hope you enjoyed my first ever year-end list. Thanks for sticking with me for what will be three years very soon. Boy, time flies, doesn't it?